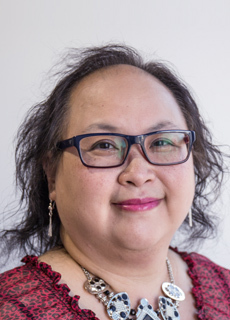 Faye Lee is Healthy Land and Water’s Chief Financial Officer and is responsible for overseeing the organisation’s finance and accounting matters. Faye is an expert in business operations, compliance and standardisation and has over 20 years’ experience in senior financial positions at both not-for-profit and commercial organisations. She has previously held senior positions at C&K, Queensland Teachers’ Union Health Fund and Del Monte Fresh and her expertise ensures Healthy Land and Water. Faye is skilled at identifying new revenue streams and industry opportunities and was crucial in the development and roll-out of go2zone, a social enterprise launched by Healthy Land and Water to provide an alternative to single-use plastic bottles.